Video: Congratulations SMD19, on a Successful Match Day! You already saw the 138 photos we shared (posted here), but to get a real feel for the importance and excitement of the day, check out the video below. 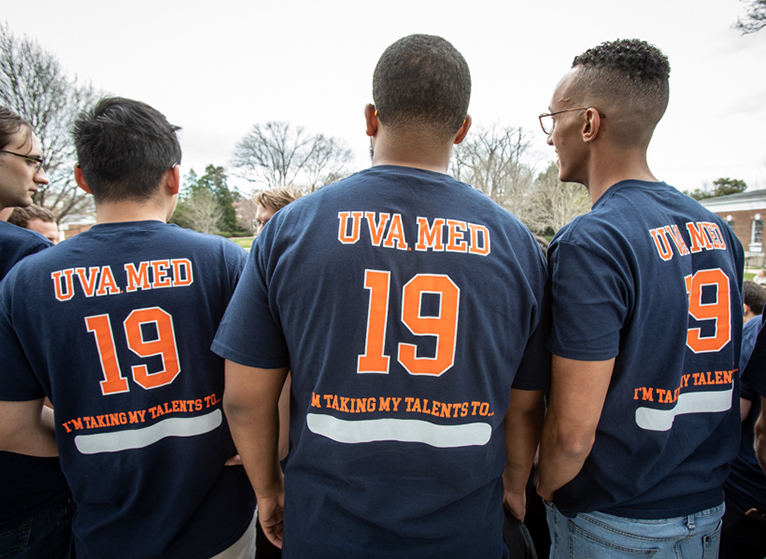 Please join us in congratulating the School of Medicine Class of 2019! We wish them luck in all future endeavors.